Many of the businesses that I end up working with in my investment fund, Greybull Stewardship, do not need outside equity capital — of the traditional sort. They are growing and profitable and creating real value already. I learn about perfect business financing from them. In the popular media, raising a next round of business funding is a mile-post along the mythical road of success. This is true for many companies, but many other companies get pulled into the vortex of equity fundraising when it isn’t really necessary for their particular momentum. For some companies, outside owners just create complexity and competing agendas down the road. For many companies, the best answer can often be NOT bringing in outside owners and equity investors. On the other hand, your company may still need capital to grow. Several companies have found different ways to obtain that capital without selling equity. For many, their business model and working capital structure provide capital for growth from customers. For others, they have figured out how to use prudent debt capital to finance their growth. Prudent debt can be a valuable tool to business owners that is often underestimated. Like any source of capital, it takes time and energy to understand all the different types of debt and to locate the debt capital providers that may be aligned with your business. Both Clif Bar and Chobani mentioned below used prudent debt (at times, lots of debt) when they needed business financing. 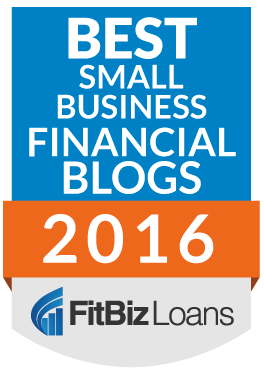 Debt, like equity, is all about fit and alignment with your business as we have written about frequently. One excellent example of a company that did a marvelous job of growing without outside equity capital is my neighbor down the street here in Emeryville, California, Clif Bar. I wrote a blog post about them here in 2012. I love their reasons for keeping the company independent, and I loved how the founder describes their struggle not to fall into the conventional wisdom of how to grow a company in his book Raising the Bar. Both Chobani and Clif Bar did need outside capital to grow — they just chose to obtain it through a combination of debt financing and customer financing. 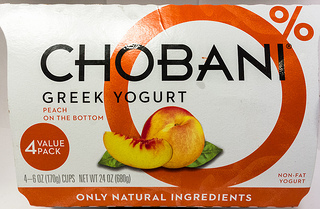 Chobani initially used an SBA loan and then used larger loans from his bank partners that had been involved with his business and watched it grow. Ulukaya’s article in the Harvard Business Review is located here.